Our office employees, including senior staff, live in the nearby town of Emerald and have been part of the community for many years. As such, Ensham Resources contributes to a number of community programs and initiatives via donations. We are a dedicated supporter of regional and community development, through our participation in a range of industry initiatives. 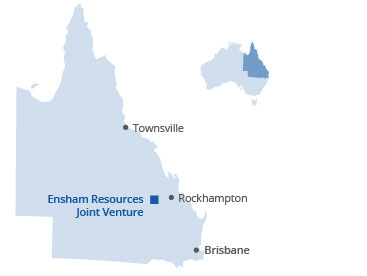 To promote community sustainability, Ensham Resources invests in the region wherever practical, including sourcing supplies locally and supporting community programs. Idemitsu Australia Resources’ work with local communities.